The Trust is running a 350 bedded functional hospital in more than 25 acres of land which is earmarked for the Medical College Campus. 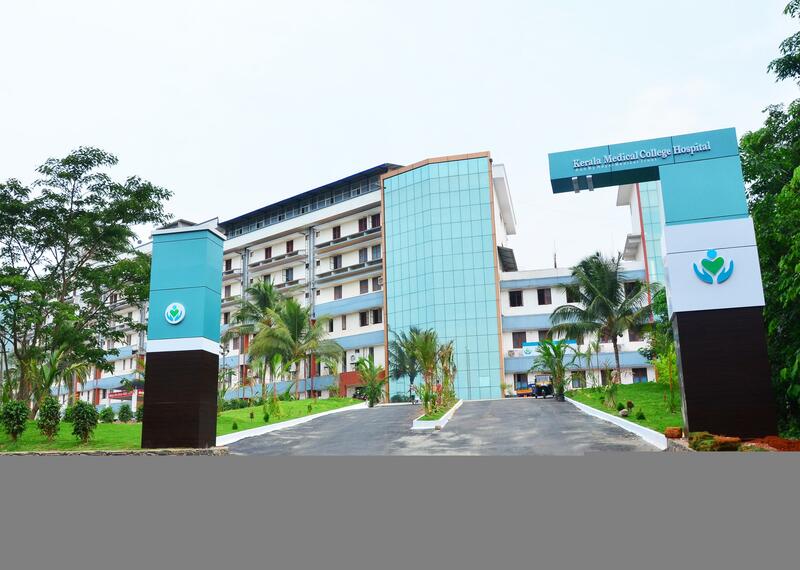 The Hospital has got a good reputation in this part of the state and is running with more than 60% bed occupancy and an average of around 600-650 outpatients every day. The Hospital is easily accessible from state highways. Hospital has 10 functional clinical departments and supportive services. The hospital is equiped with state of the art facilities.